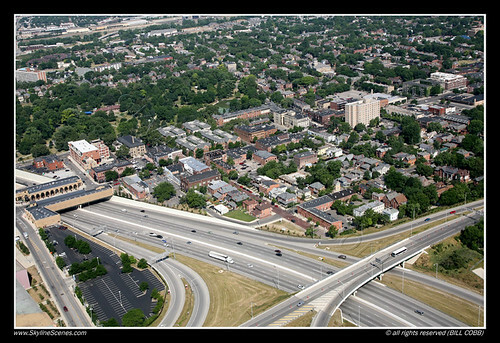 Freeways have been controversial in cities for many reasons. They facilitate sprawl. They sever neighborhoods. They are noisy and impair air quality. They've been used as a deliberate urban renewal device targeting low income communities and people of color. They also support economic activity. A more modern response to some of these problems is to tunnel freeways. That happened with the "Big Dig" in Boston ("10 years later, did the Big Dig deliver?," Boston Globe) and is happening in Seattle, where the elevated Highway 99 is being re-created as a tunnel, although there the motivation isn't aesthetic, but has to do with the potential for earthquakes and re-engineering for withstanding them. It ended up being cheaper to build a tunnel than to rebuild the freeway. It will be opening early next year ("When does the viaduct close? How much is the tunnel toll? 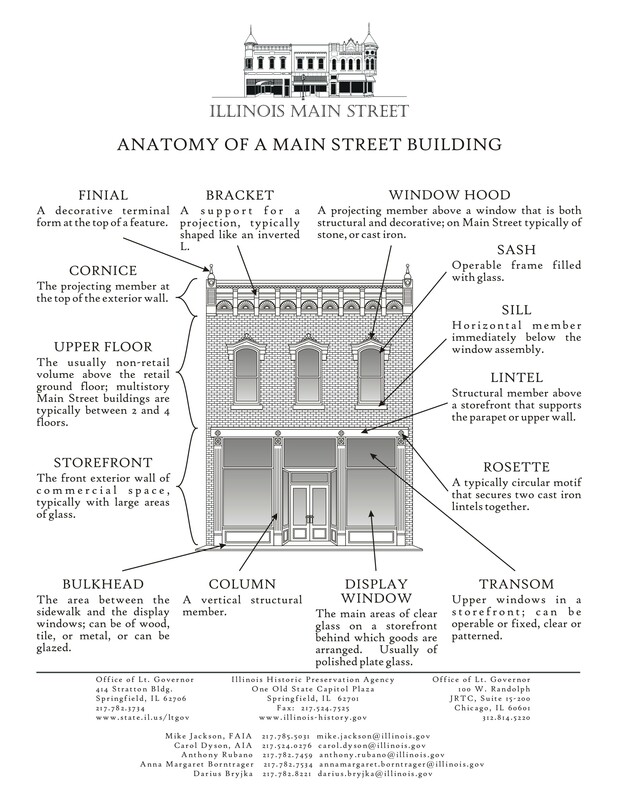 Your guide," Seattle Times). 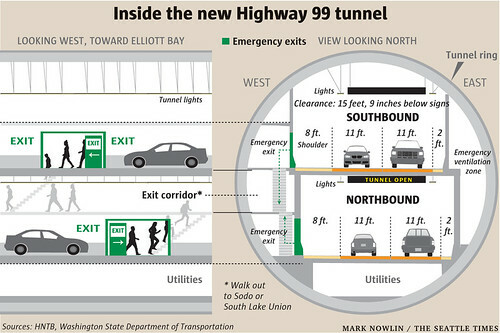 Graphic of Highway 99/Alaskan Way Tunnel, Seattle. It's happened in a bunch of cities in Europe including Madrid, Marseille and Thessaloniki. Singapore has a series of underground freeways although the country has dialed back on the expansion of this network. DC has some decks over I-395 between the National Mall (where it is tunneled) and between Constitution Avenue and K Street NE. 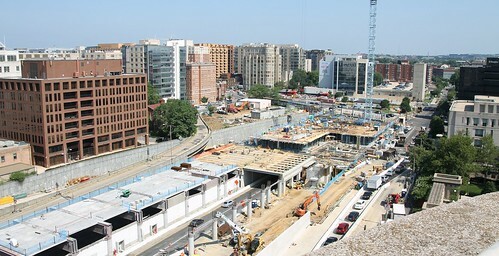 A big development called Capitol Crossing is underway between Massachusetts Avenue and D Street, where a multi-building complex is being constructed. There's been talk about doing a similar development in Rosslyn, Virginia, but because the cost of construction is so high, it's not economically feasible to pursue it at this time, given the high vacancy rates for commercial office space in Northern Virginia. I've suggested that such tunnels ought to be constructed in DC to divert commuter traffic from surface streets, because it has such deleterious impact on neighborhoods. Decks for parks. The Bloomingdale Civic Association in DC is pursuing "decking over" part of North Capitol Street, not so much because they are looking to tunnel commuter traffic, but because of how the tunnel separates the Bloomingdale and Eckington neighborhoods, and they recently got a grant from the American Architecture Foundation to being planning for this. 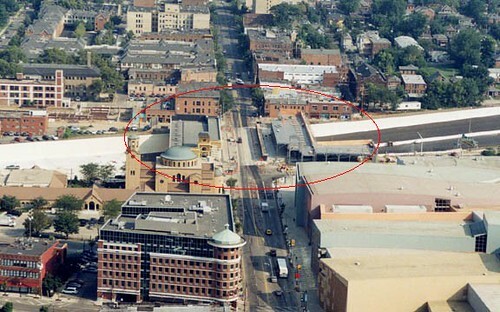 They call this the Bloomingdale Village Square/Village Center project. Separately, there is a parallel effort in the Dupont Circle neighborhood to deck over part of Connecticut Avenue where it is tunnelized, although I rue that it is not part of a broader package of complementary urban design improvements, something I'm long overdue in writing about. 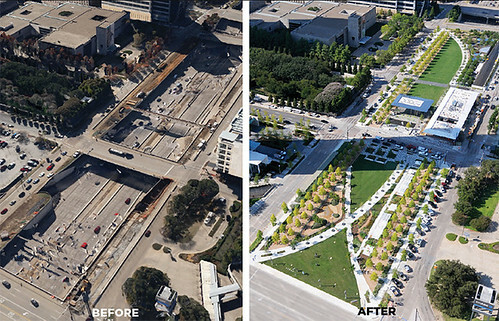 The Klyde-Warren Park in Ballas is one example of a deck over a freeway for a park, and it's gotten a lot of press over the past few years because of its trendsetting nature ("Cities Are Banishing Highways Underground — And Building Parks," Stateline). It took decades to build finish building a suburban freeway in the Oakland County section of Greater Detroit, because it had to be threaded within existing communities ("AFTER 32 YEARS, MOTOR CITY GETS NEW LIFELINE," Chicago Tribune, 1989). Imagine my surprise earlier in the week to learn that there's been a park deck over the I-696 Freeway in Oak Park, Michigan in Oakland County for almost 30 years. This happened a couple years after I had moved to DC, and the primary motivation for construction was to enable people's ability to walk to temple on the Sabbath in a comfortable manner in a heavily Orthodox Jewish community.. It happens that now there are problems with the bridge and parts of it need to be reconstructed ("Park-like Oak Park bridge over I-696 slated for $25-$30M replacement," Detroit Free Press). 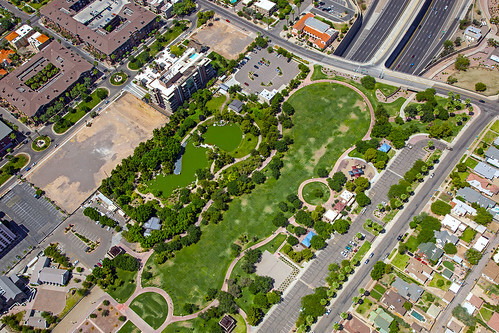 Apparently, part of I-10 is routed underground in Phoenix through the construction of a series of bridges over the freeway, creating a tunnel about one-half mile in length and is topped by a park ("a href="https://www.azcentral.com/story/news/local/phoenix-contributor/2016/11/01/why-does-downtown-phoenix-have-tunnel/92709238/">Why does downtown Phoenix have a 'tunnel? '," Arizona Republic). It was constructed in 1990. Another building focused freeway cap. 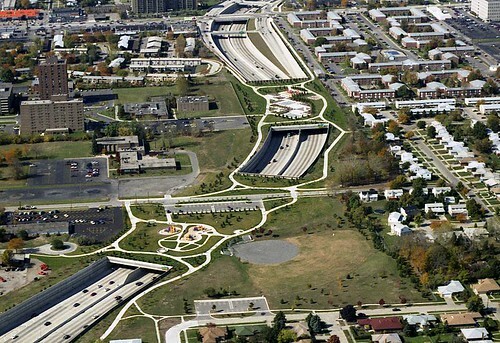 In Columbus, Ohio, one of the overpasses for the I-670 freeway has a deck constructed alongside, for buildings, which connects the street fabric between the two sides of the freeway ("Ohio highway cap at forefront of urban design trend," Chicago Tribune). A building cap over railroad tracks in Queens, New York. This is comparable to the Lefferts Boulevard Bridge atop of the tracks at the Long Island Railroad Station in Kew Gardens, Queens, in New York City. That bridge was constructed in 1930 and is in need of replacement ("A Bridge, the Rickety Heart of Kew Gardens, Gets a Reprieve," NYT).